Cirtex has a range of durable geogrids and geocomposites to meet your requirements and ensure the success of your project. 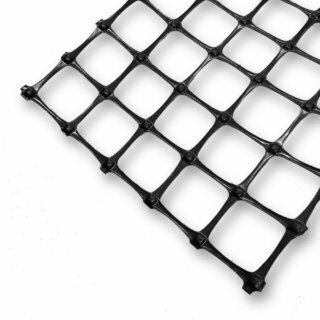 StrataGrid is a high-performance soil reinforcement geogrid. It is manufactured from polyester yarns that have a high molecular weight and excellent tensile strength. SecuGrid is designed to interlock with the aggregate placed above it to provide stabilisation and bearing capacity improvement to soft subgrades and also reduce rutting in a pavement application. CombiGrid combines all the functions of a geogrid and geotextile in one single product and is ideal for reducing aggregate depth requirements and providing a stable platform on soft ground. 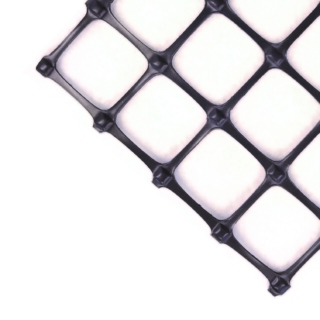 DuraGrid is a range of polypropylene biaxial geogrids for use in base course reinforcement and sub-grade stabilisation applications such as road pavements, reinforced foundations and working platforms on soft ground. 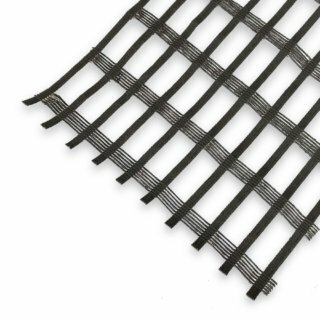 GridTex is a combination of DuraGrid polypropylene geogrid for stabilisation and reinforcement, combined with a 200gsm nonwoven geotextile for separation and filtration.